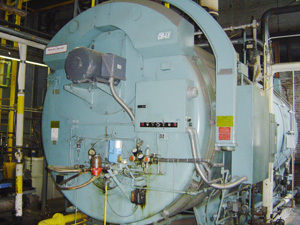 Boiler & Burner Systems - Blanski Inc.
Blanski, Inc. is your one stop source for boiler installations, burner conversions and complete firetube or watertube boiler rebuilding. 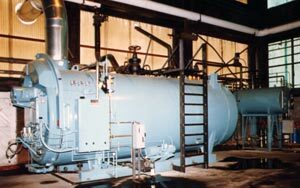 Our staff can engineer, install, start up and service the boiler equipment necessary for your process or heating applications. 3B Services, Inc. is authorized by the National Board of Boiler and Pressure Vessel Inspectors for the use of the “R” stamp and the American Society of Mechanical Engineers for the use of the “S” stamp.